I was particularly excited to try the Caspa camera board. 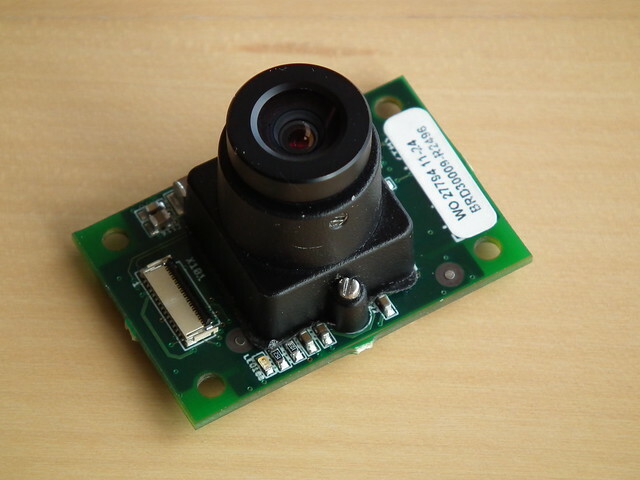 This is a new product introduced in March 2011 and I was hoping that it would provide a viable alternative to the USB webcams I have been using so far in that it connects directly to the camera input of the OMAP. Unfortunately, this camera doesn’t seem to be what I am looking for. The driver looks like an “interesting prototype” that needs a lots of work before it is useful. It was quite easy to make it work following the instructions on the Gumstix user wiki, but it only works with an old kernel and discussions on the Gumstix user mailing list suggest that a whole new driver is needed for newer kernels. A possibility here is to take the source and make it work but I have plenty to do writing the application software using the DSP and tune the OS and really don’t have time to also mess with device drivers. At first I thought I may be doing something wrong with the Caspa and I tried searching the web for other pictures taken with the Caspa cameras but could only find the photo on the wiki page, whose quality does not impress me either. I also found the flex ribbon cable that is used to connect the Caspa camera to the Overo to be difficult to work with. It is short and one must have the camera on the same side of the Tobi board where all the cables (USB, network, HDMI) are connected to the board, making the whole setup clumsy. It is much easier to work with the USB cable used by the webcams. I a going to stick to the Logitech UVC cameras for now. They take good pictures, have a lots of resolutions to choose from and provide many controls for tuning the gain, exposure, focus and what not. Create bootable SD cards using available Gumstix and Sakoman images. The instructions on the Gusmtix site appears to be broken in the sense that fdisk in Ubuntu 10.10 creates corrupt cards. Using sdisk as in the mkdscard.sh script on the Sakoman site works. Installed a working Openembedded environment and built various images and packages using available bitbake recipes. See the Gumstix tutorial for getting started. I am now working on making the DSP work. This seems to be a jungle with many options, many of which with out of date documentation. Fortunately, I found this quite recent howto guide from Jumpnow, which seems to be working well – I got to the point where I have successfully built the dsp-console-image and I am now waiting for the dsp-desktop-image to finish. 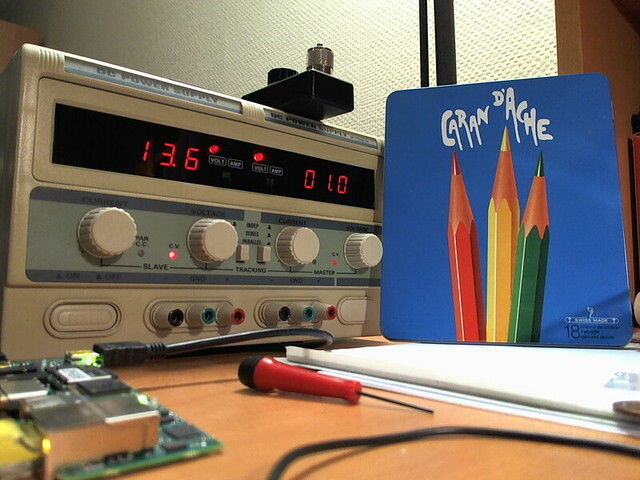 I hope to have a breadboard prototype ready in a few weeks. 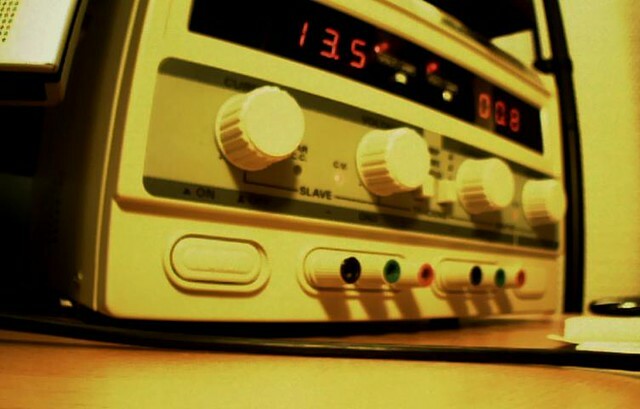 In the meantime OZ2ABA is working on a transmitter unit. More on that later.